Gemma Shireby is a PhD student at the University of Exeter, under the supervision of Professor Jonathon Mill and Dr Eilis Hannon. She graduated with a first class degree in BSc biology with psychology from Queen Mary, University of London and went on to study an MSc in “Genes, environment and development” at King’s College London. 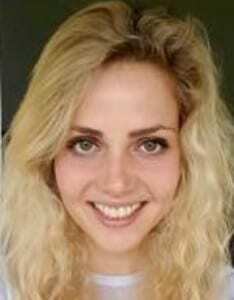 During her PhD she is using novel bioinformatic and computational approaches to explore the regulatory genomic consequences of genetic risk factors for Alzheimer’s disease.